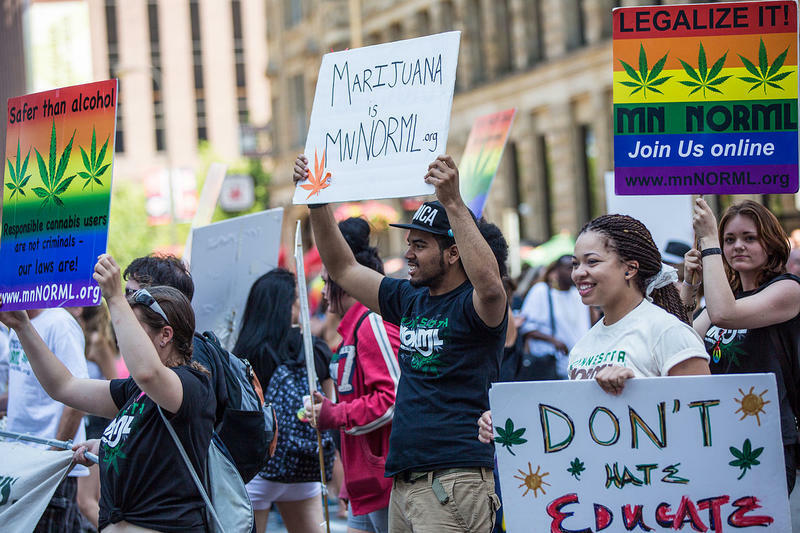 Michigan is one big step closer to voting on marijuana legalization. An initiative turned in its signatures to get on the 2018 ballot Monday. 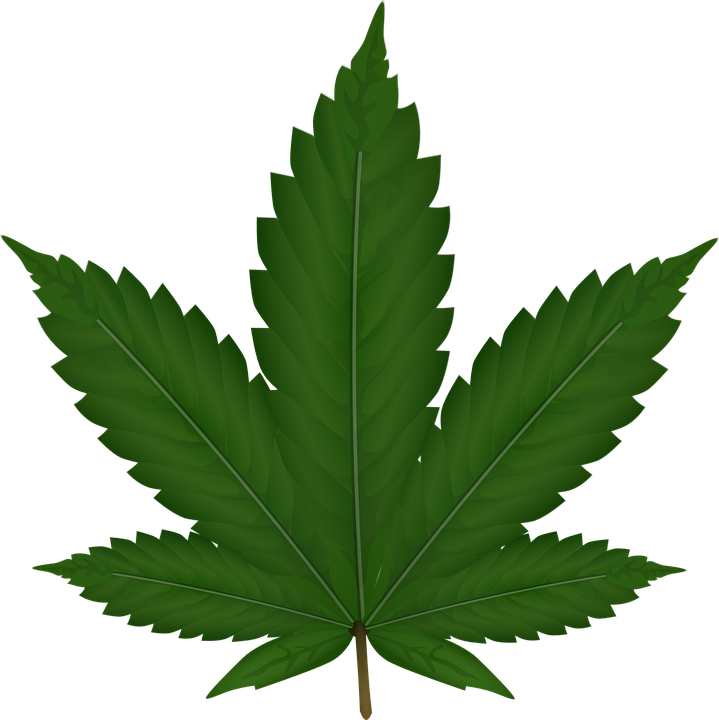 Cheyna Roth reports on the submission of a petition to legalize and regulate marijuana in Michigan. A state elections board has rejected petitions filed by the campaign to legalize marijuana in Michigan. The next step appears to be a court battle over the time limits set by the state to gather petition signatures. 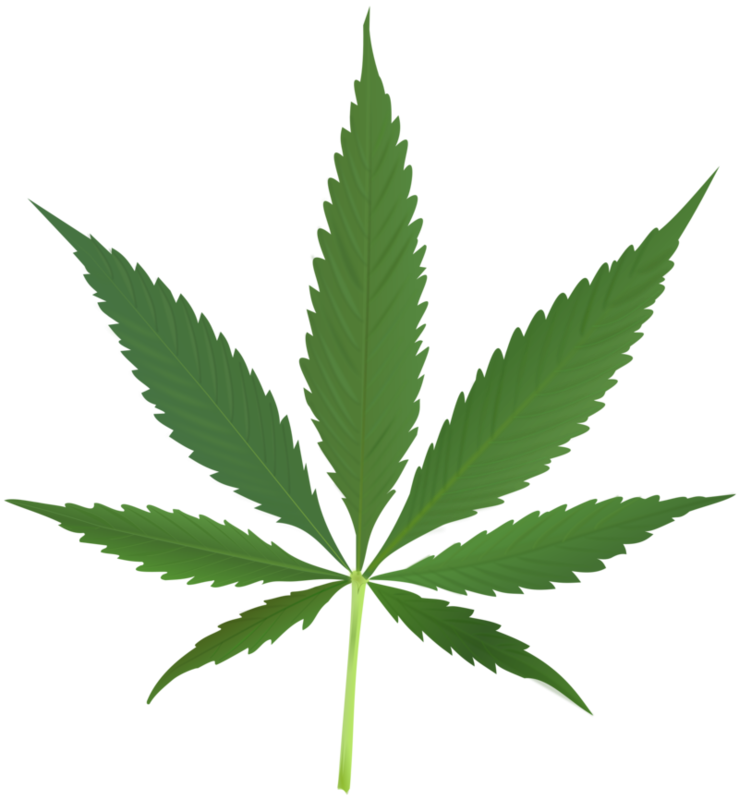 The Michigan Public Radio Network's Rick Pluta reports on a potential court battle regarding a petition to legalize marijuana in Michigan. 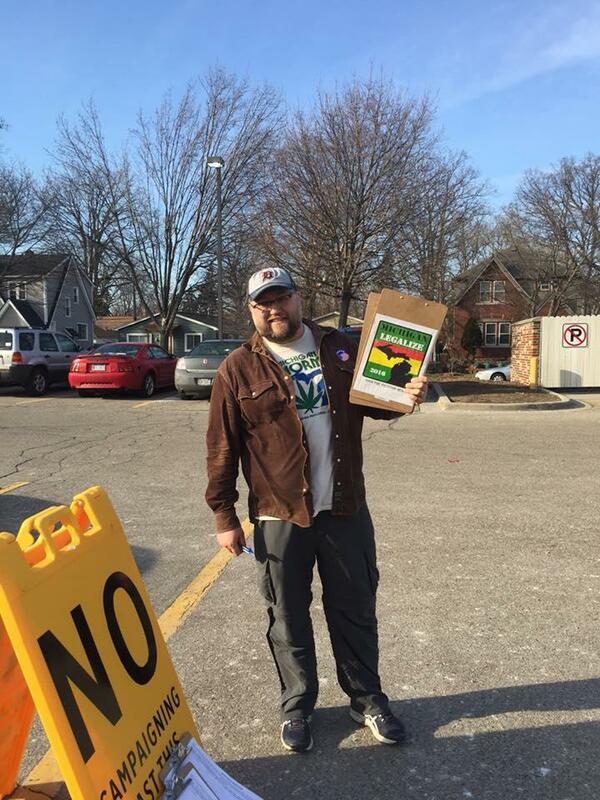 The Michigan Public Radio Network's Rick Pluta reports on the failure to get enough signatures for a petition to legalize marijuana in Michigan. 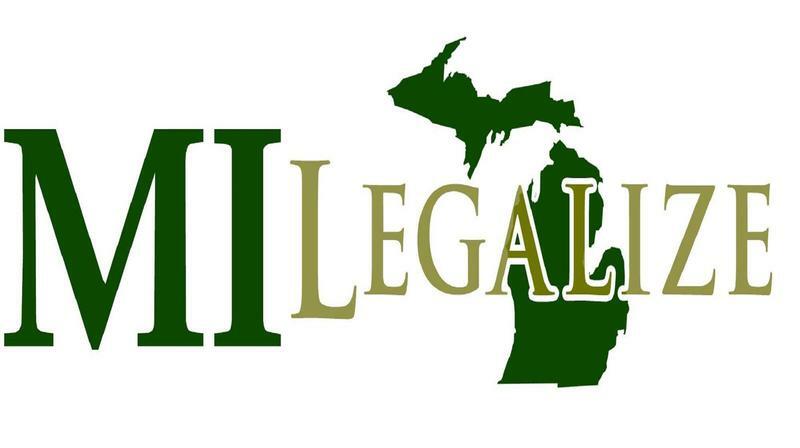 The Michigan Public Radio Network's Rick Pluta reports on a potential legal battle between MI Legalize and the state of Michigan. Marijuana advocates are gathering in Detroit Wednesday for "National Weed Day." 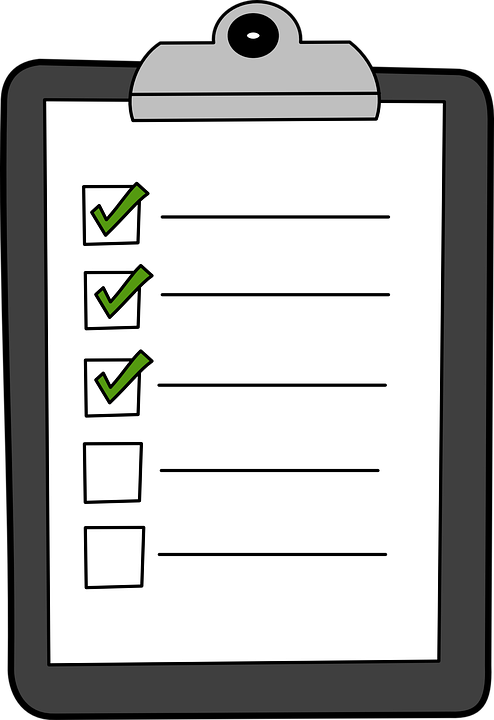 A bill in a Michigan House committee would severely limit the amount of time petition organizers have to collect signatures. WEMU's Amanda LeClaire reports on statewide legislation which would limit the amount of time petitioners have to collect signatures.